This section of our club is dedicated to providing you with the top tools and resources we have found when it comes to the self-publishing and book marketing world. If you have a resource you’d like to share please contact us. Video: Should I Create Print or Digital Books? Pressbooks.com – Pressbooks is a free service that is built on the WordPress platform that allows you to easily convert your Word book manuscript into a finished epub file that you can upload to Amazon. Aweber Email Marketing– The best email list service in the wolrd! Super cheap to start with. 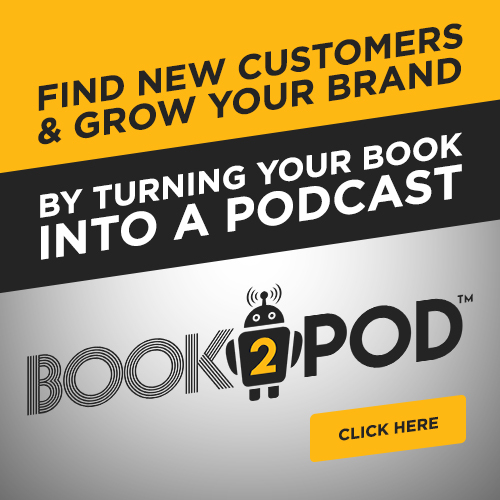 Build your book marketing list.